DHA (Docosahexaenoic Acid) – DHA is responsible for the growth of important cells in the eyes, the brain, and nervous system. It also directly affects our emotional and mental health. Our bodies do not make DHA, and it must come from the foods we eat or a supplement. 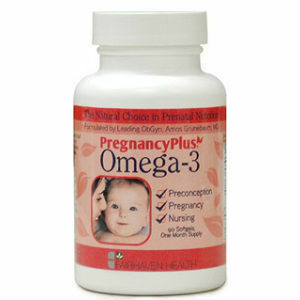 Good sources of DHA are: cold water wild caught salmon, fish oil, and shellfish. EPA (Eicosapentaenoic Acid) – EPA may reduce the levels of inflammation and reduce incidence of mental disorders. It has shown to be helpful in schizophrenia and ADHD. Babies can get EPA from mother’s breast milk, but older children and adults need to get it from dietary sources. Good sources of EPA include: seaweed, algae, fish, and fish oil supplements. ALA (a-lnolenic Acid) – ALA keep your cardiovascular system in tune and might have some healthy effects on depression in females. We don’t produce ALA on our own and cannot convert ALA from and to DHA and EPA, because we are missing the necessary enzymes. Good sources are vegetable oil and seed products. Vegetarians can eat sources of ALA because it is plant based. 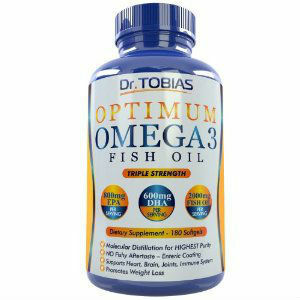 Since we cannot produce any of the components of Omega 3 fatty acids by ourselves we must get it from diet or supplements. Now about the balance. 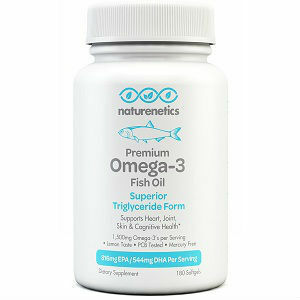 Our typical diet today is lower in Omega 3 fatty acids and higher in Omega 6. 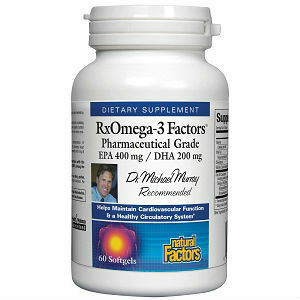 Omega 6 fatty acids are necessary, but too much of them are not good for you. You need to eat more Omega 3 and less Omega 6 and have just the right balance between the two. Omega 6 comes from vegetable oil, corn products, and animals fed strictly grain diets. 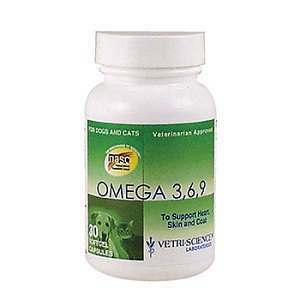 We get Omega 3 from animals fed on grass, cold water wild caught fish, nuts, soy and flax. Getting the right balance helps Omega 3 work better in our bodies. Think of the two as a team. 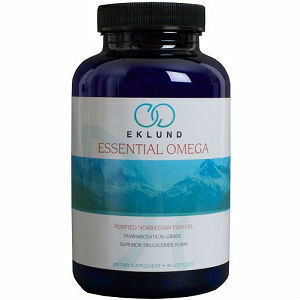 You have to have a 3 to 1 ratio of Omega 3 to Omega 6 to get the full benefits of these essential nutrients. Problem is these days, we eat way too many foods that are high in Omega 6. 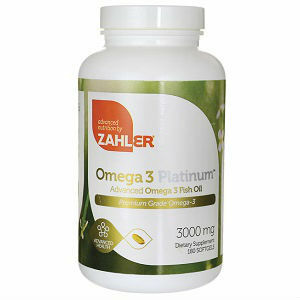 Too much Omega 6 cancels out the healthy benefits of Omega 3. Understanding the details of Omega 3 can help you add more of this nutrient into your diet and get the full benefits of this essential fatty acid. Knowing that it works together with 3 different components will help you make better choices when shopping and preparing meals. When you get the right combination down you will be well on your way to better health!